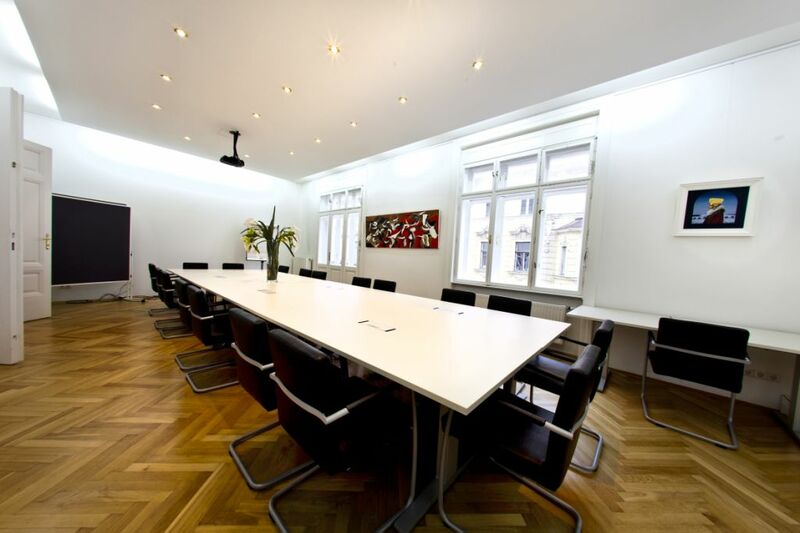 Our Conference Room - Seminar Room has 60m² and offers space for about 20 persons. On request we´re pleased to help you to organize your event. It´s just a few minutes walk to locations such as Volkstheater / Museumsquartier and Spittelberg - perfect places to e.g. finish off the evening after a sucessful event.